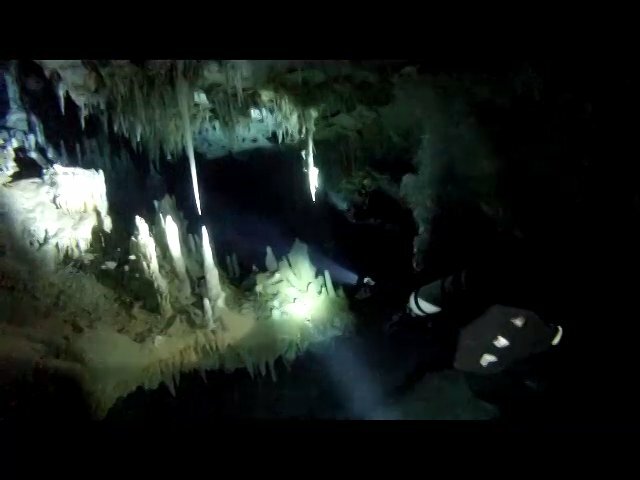 We’ve all heard of the 8 wonders of the world, but what about the majestic wonders that haven’t made it to the list. This article is here to shed a little light on the places that deserve just as much amount of attention. 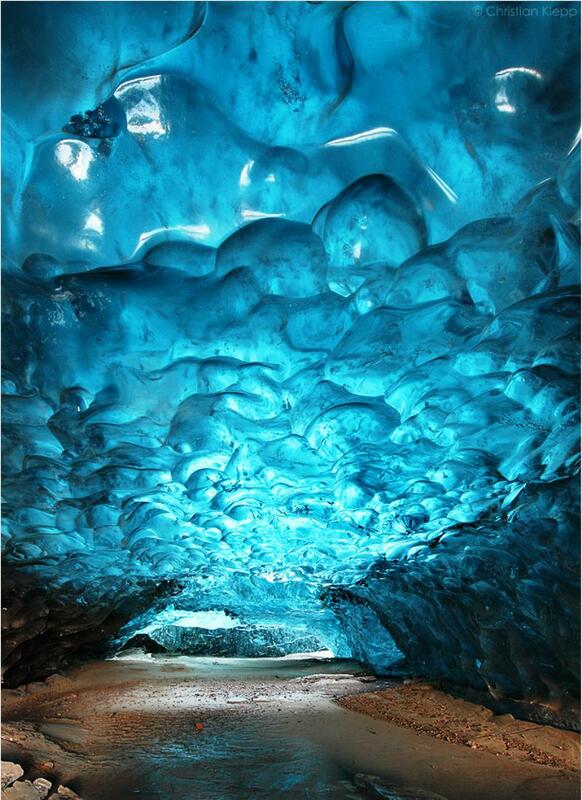 The Crystal Cave was made as a result of its glacier meeting the Icelandic coastline. 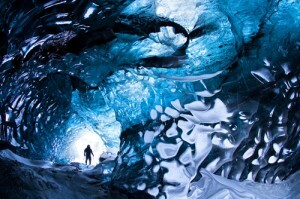 This ice cave is on the edge of the glacier where it enters into an lagoon near Svínafellsjökull. Access is via a 22-foot entrance at the water’s edge, though height clearance tapers down to only about 4 feet at the far end, about 150 feet in. This ice cave is on the edge of the glacier where it enters into an lagoon near Svínafellsjökull. It is only possible to access it when the lagoon is frozen. Ice caves are unstable and can collapse at any time. They are more stable in winter when the cold temperatures harden the ice. 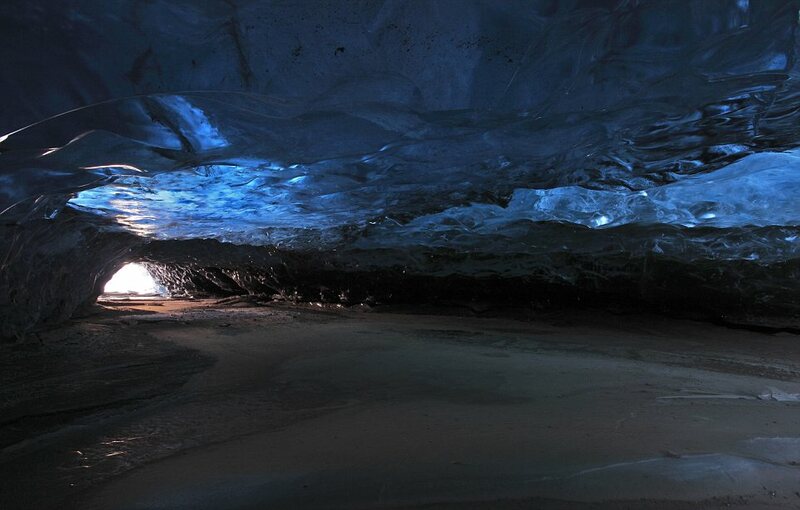 Each time the glacier moves a millimeter inside the cave, you can hear constant cracking sounds, because the cave is moving along with the glacier itself. The Salar de Uyuni is 4,086 sq miles long, making it the largest salt flat in the world. It is located in southwest Bolivia, near the crest of the Andes, and is elevated 11,995 ft above the sea level. 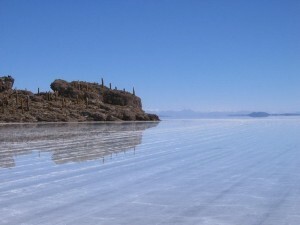 It is covered by a few meters of salt crust, with the average altitude of one meter over the entire area of the Salar. The crust serves as a source of salt and covers a pool of brine (Water saturated or strongly impregnated with salt), which is rich in lithium. 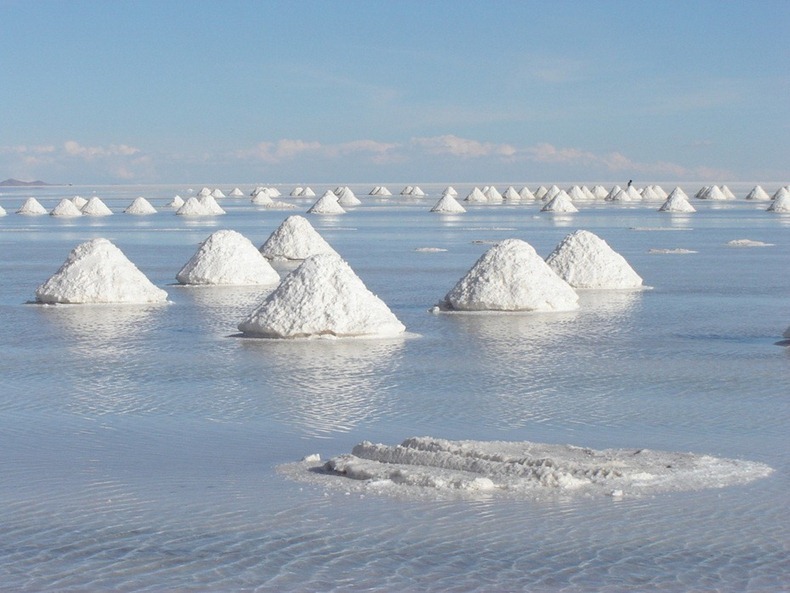 It contains 50 to 70% of the world’s lithium reserves, which is in the process of being extracted. 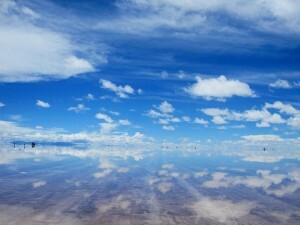 In the wet season,when a lake overflows onto the salt, Salar becomes the largest mirror on earth. 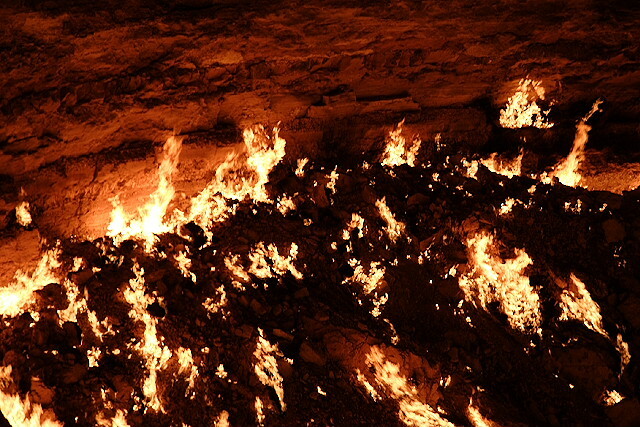 The Door to Hell is a natural gas field in Derweze, Ahal Province, Turkmenistan . The Door to Hell is known for its natural gas which has been burning continuously since it was lit by a petrochemical Soviet scientist in 1971. The smell of burning sulfur engulfs the area for long distances. The gas reserve is one of the largest in the world. 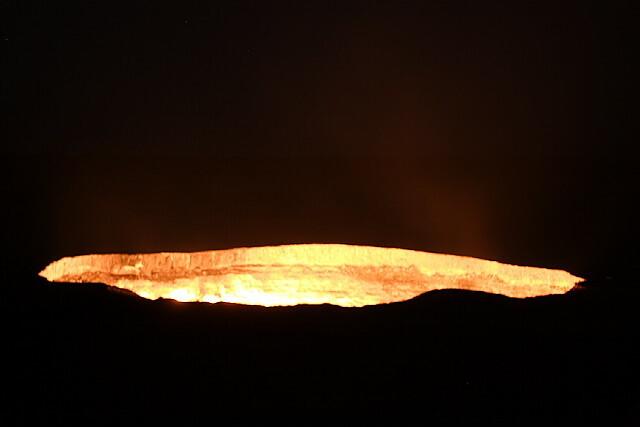 The name, “Door to Hell”, was given to the field by the locals, referring to the fire, boiling mud and orange flames in Derweze’s large crater with a diameter of 230 ft. 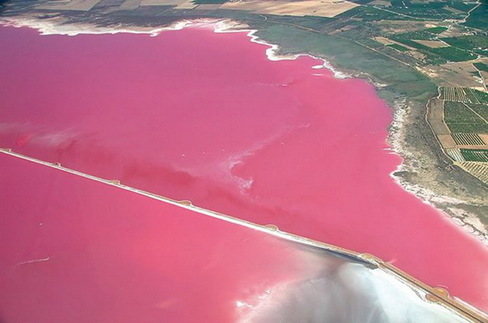 It is named for its pink waters, caused by algae in the waters that produce a red pigment that uses sunlight to create more energy, turning the waters pink. The color is better viewed during the dry season. 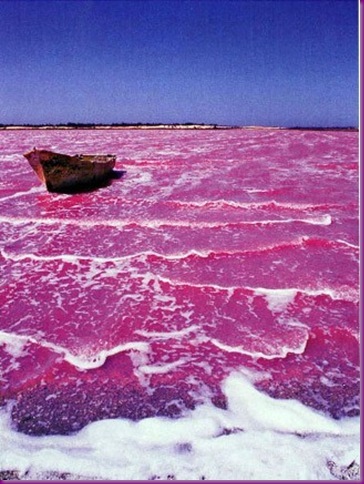 The lake is also known for its high salt content, which allows people to float relatively easily. 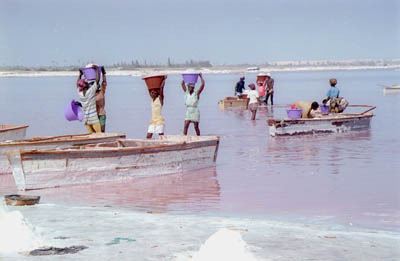 Many salt collectors work long hours a day in the lake, which has a salt content of up to 40% in some areas. In order to protect themselves, they rub their skin with “Beurre de Karité” (shea butter, produced from shea nuts obtained from the Shea nut tree), which is used to avoid tissue damage. 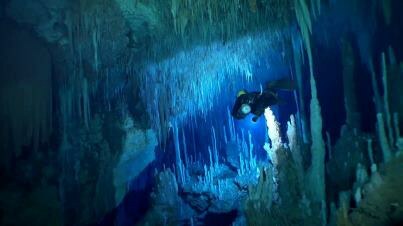 Dan’s cave is located in Abaco, Bahamas and also one of the most renowned caves in the Bahamas. 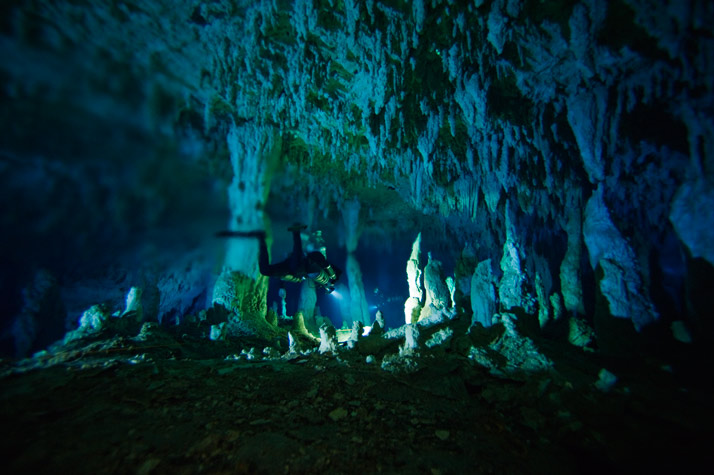 The cave has well over 25,000 ft of underwater passages and structures extending from the floor and rooftops of the dating from 10,000 years ago.